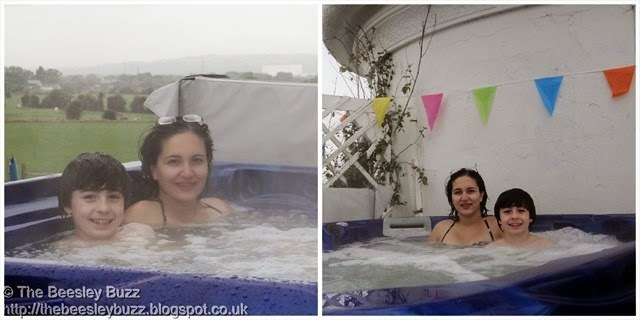 By the time we had a meal at Y Maerun pub yesterday evening, it was late, so we didn't get to end the day with a soak in the hot tub. Instead we decided to start today with one. Y Maerun is just a couple of minutes drive away from where we were staying at West Usk Lighthouse in Newport - but look out for it as it is not so easy to spot as it is set back off the road. 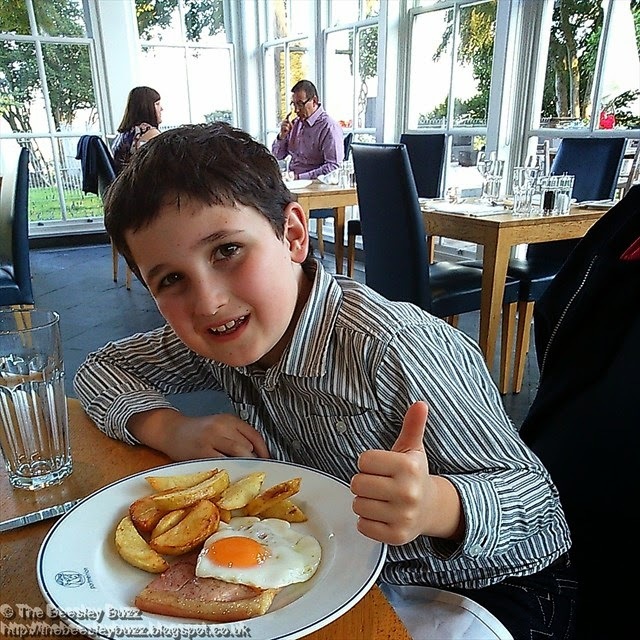 It was reasonably priced, good quality pub food and the kids were welcomed there. This morning we woke up to a rainy Newport but that wasn't going to stop us. The rain in Wales seems to be a recurring theme after our wet day yesterday! J joined me on the roof of the lighthouse to have a soak in the lovely warm hot tub at 7.30am whilst enjoying views over the sea and being sat next to a life size Tardis. Totally surreal but totally super! Breakfast was brilliant at West Usk Lighthouse. A really homely friendly breakfast where we got introduced by first name to all the other guests. 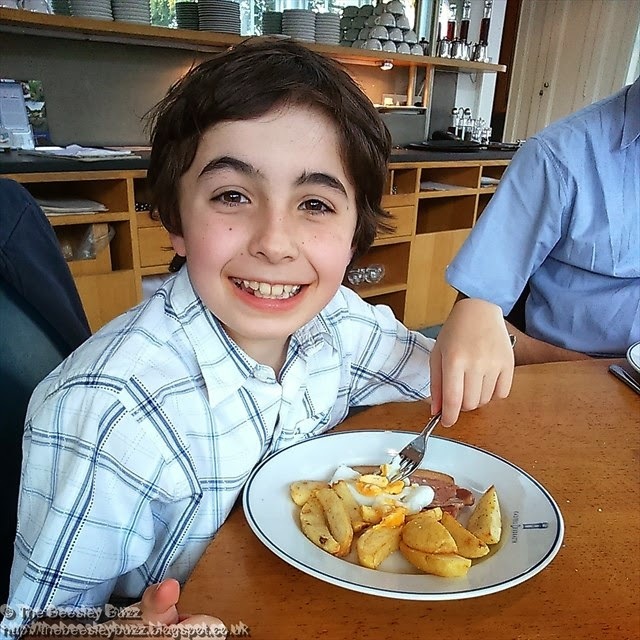 A full english breakfast was prepared by Frank and there were lots of cereal choices which the kids loved too. We were sad to say goodbye to one of our new friends, an adorable 5 month old border collie named Archie. Today's journey was one of the longest (around 4 hours) and we somehow managed to do it without any stops (except for one sick break - poor D was feeling car sick again - and this time actually was sick). 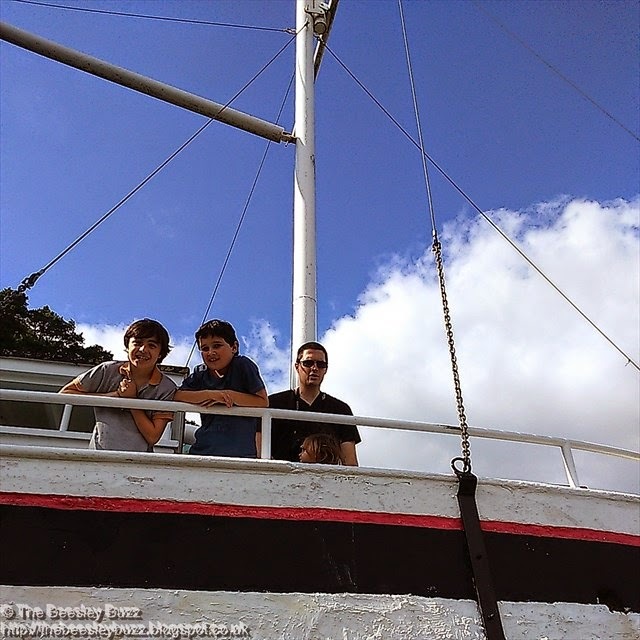 The boys also managed without gadgets for the journey - again unheard of in this family! And I wasn't even very well stocked up on snacks as we've been in so many rural spots that we've hardly set foot in any shops. Yet the beautiful scenery of the Brecon Beacons and Snowdonia National Parks was enough to get us through the long journey until we eventually reach the very pretty holiday village of Portmeirion where we are staying for tonight. I had no idea quite what to expect here. Portmeirion has an interesting background and history and really is a very pretty place designed to make you feel like you are somewhere abroad. Yet once we saw the actual place we were staying in our jaws dropped with amazement. 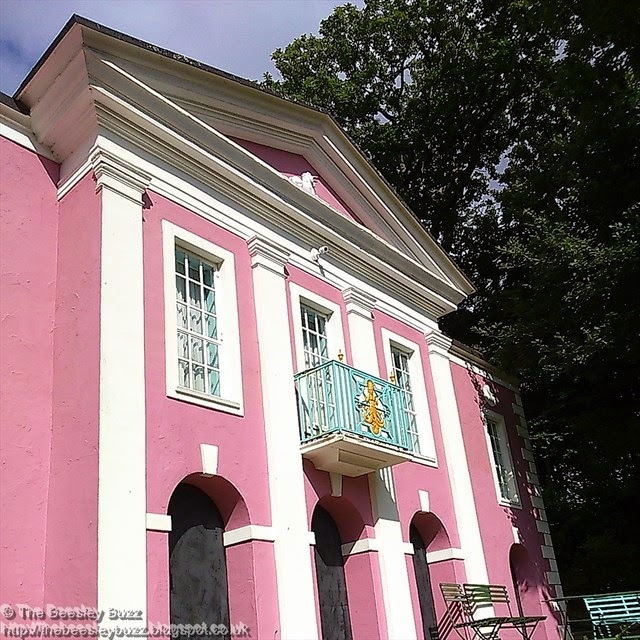 A pink cottage type building called Unicorn, which on the other side was painted a far brighter shade of pink and resembled a mansion out of a kids fairy tale. Inside was also incredibly mansion-like with lots of living space: 2 spacious bedrooms, each with an ensuite bathroom, and a living room area with kitchenette. Decor is antique style - but not musty and dusty. It is very opulent looking with grand curtains with pelmets, rich wallpaper and drapes around the bed, crystal style lights and glass knob door handles on wardrobes. The opulence doesn't end there. The bathrooms had lovely l'occitane soap, shower gel and shampoo to use. Little touches like this really make a big difference to giving that luxury feel. There was a very well stocked tea tray with lots of tasty biscuits so having skipped lunch on our long journey, we all enjoyed a much needed hot chocolate with biscuits instead of lunch today. 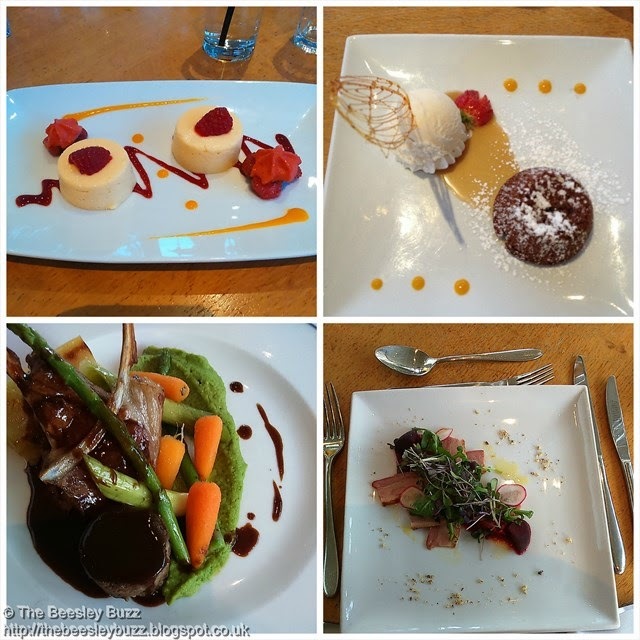 Although our accommodation did have a kitchenette area, we were unsure of what facilities there would be so we had booked in for an evening meal at the Castell Deudraeth restaurant. We enjoyed a little look around Portmeirion before dinner (the sun had come out for us by this stage). 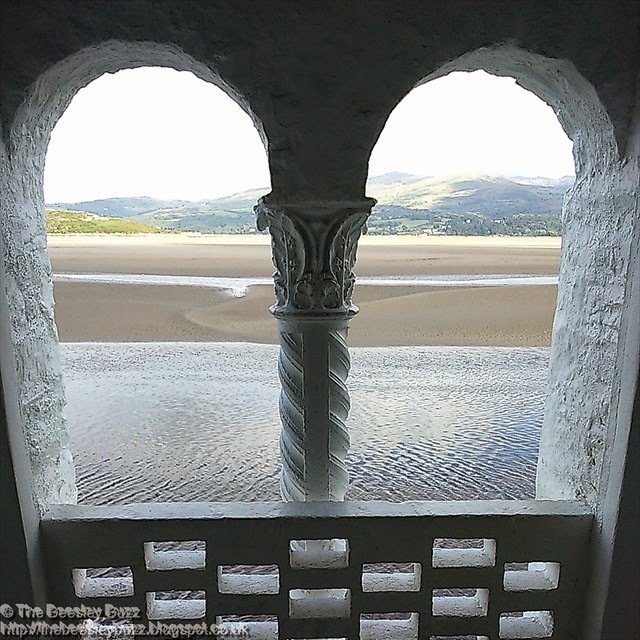 There are stunning views across the river and postcard perfect views around Portmeirion itself. We also discovered a residents-only outdoor pool which we are not going to find time to use. So we found ourselves wishing that we had longer than just the one night here. The Portmeirion mini-bus picked us up to take us to Castell Deudraeth for our dinner reservation. Although it is a child-friendly restaurant, it is a more upmarket one, so we were glad to have insisted that the children wore shirts this evening rather than their usual grubby T-shirts. The food there was fantastic. We all really enjoyed our meal. A lift home from the minibus and I'm looking forward to a good nights sleep. The beds here seem very good and firm so ideal for my back. I spoke too soon yesterday about us all being in good health as I've been snuffly all day with a cold. Hope it clears up soon! An exciting day due tomorrow with a visit to Bounce Below en-route to our next destination...Liverpool. This is a model of the 'Unicorn' building we were staying in at Portmeirion. This was on the mantlepiece there. 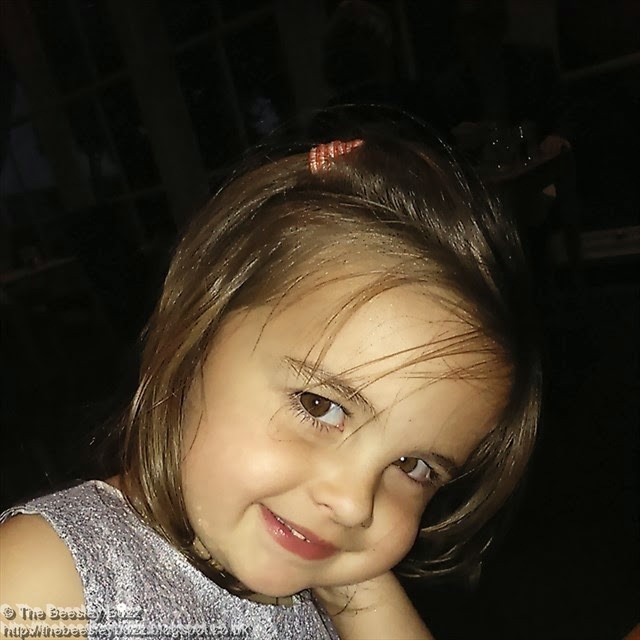 Written up on Tuesday 26th August 2014 at Portmeirion. 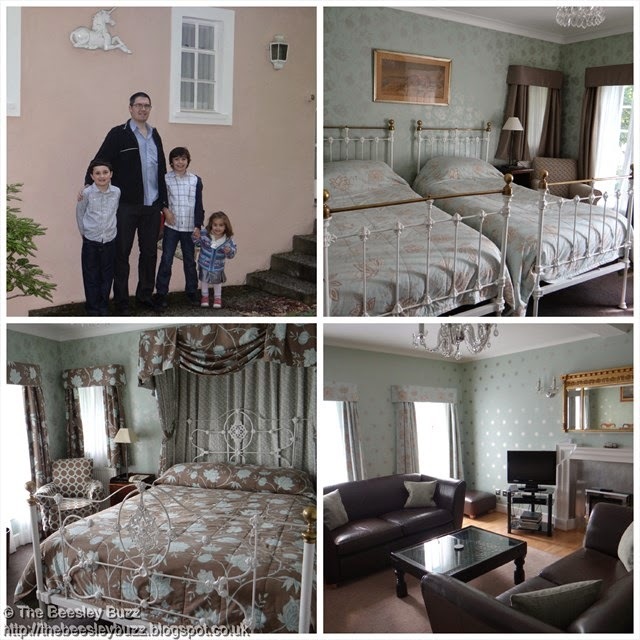 This stay was day 8 of our Laterooms.com #52Sleeps roadtrip. Find out more here.